THE ULTIMATE SENIOR EXPERIENCE AWAITS! 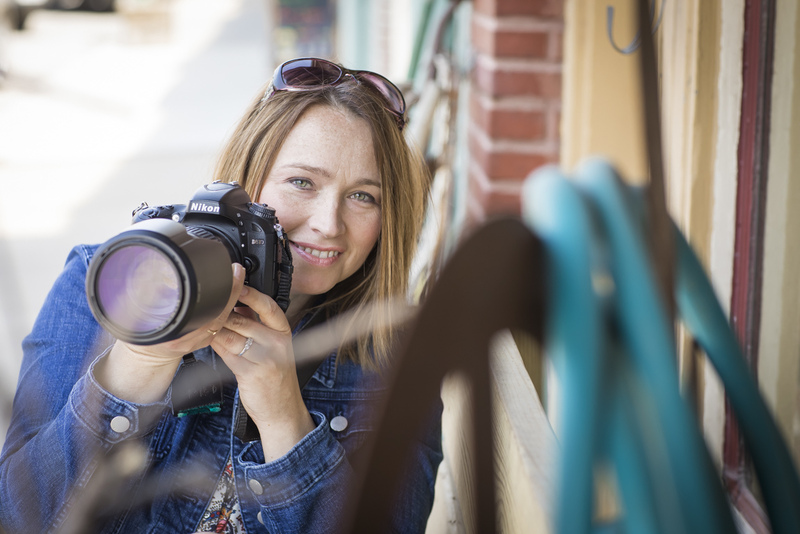 Why Go With Monda the Photographer for your senior session experience? Because at the very core, my VIP team is about Y-O-U. 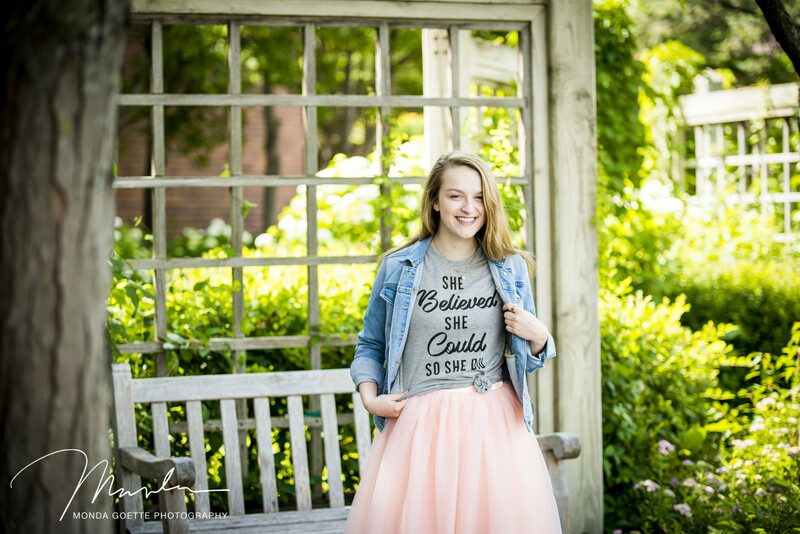 The Monda Goette Photography Senior VIP Team is about becoming a better version of who you ALREADY are. It’s about community, friendships, and celebrating you. It’s about telling the world YOUR story in this pivotal time of your life. 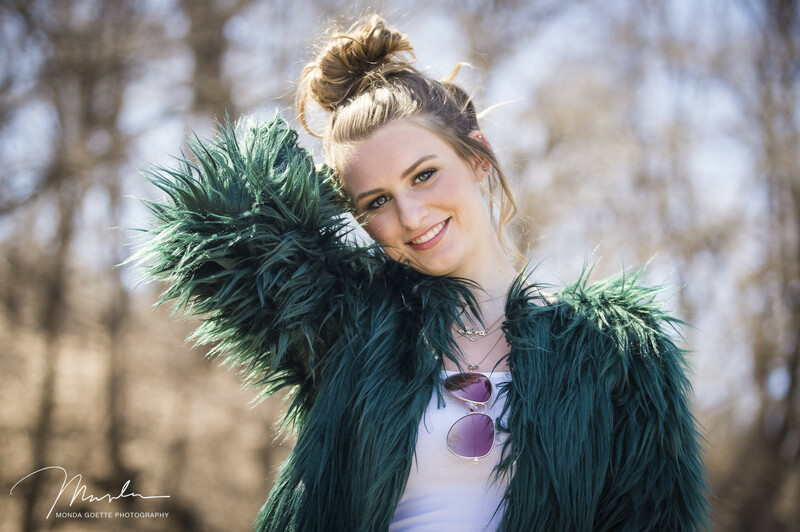 It’s about me being passionate about photography, and wanting to let my work speak for itself through the spectacular images of my juniors and seniors. It’s about me wanting you to see what I see. And it all starts here. 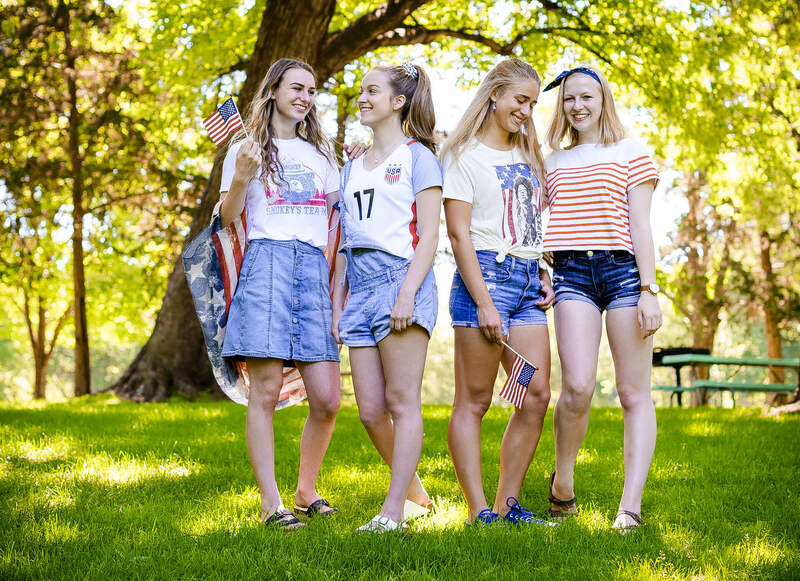 The 2020 VIP Senior Team is made of current high school juniors just like you, from the Twin Cities Metro area, who all have a story to tell. No previous experience is necessary! There’s no pressure to fit in, because everyone fits in! My VIP Team represents all of us. Want your senior pics done at Monda Goette Photography! Believe in my core message! Love my photographic artistry and creativity! Want to follow my Instagram and Facebook pages! Will share images from VIP shoots to social media regularly! Want to be a part of an exclusive group all year long! Will represent your school and community proudly! Are ready to have an amazing senior session experience! Are interested in earning CASH and BONUSES for referrals! My VIP Senior Team consists of teens from all walks of life: from those who are at the top of their classes to those who may have dealt with learning disabilities. Athletes, musicians, artists, book lovers, fashionistas, car enthusiasts - those who have overcome bullying and those who still may be struggling to fit in- you all belong on this VIP Senior Team! 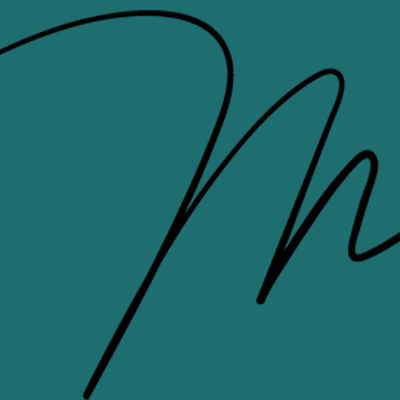 Optional VIP Photo Sessions with images to share on social media and SO MUCH MORE! Listen-keep in mind my regular senior clients do not receive these special perks - ONLY THE VIP members do! You don't want to pass this opportunity up! You NEED TO DO THIS! What Does a VIP Senior Team Member Do? 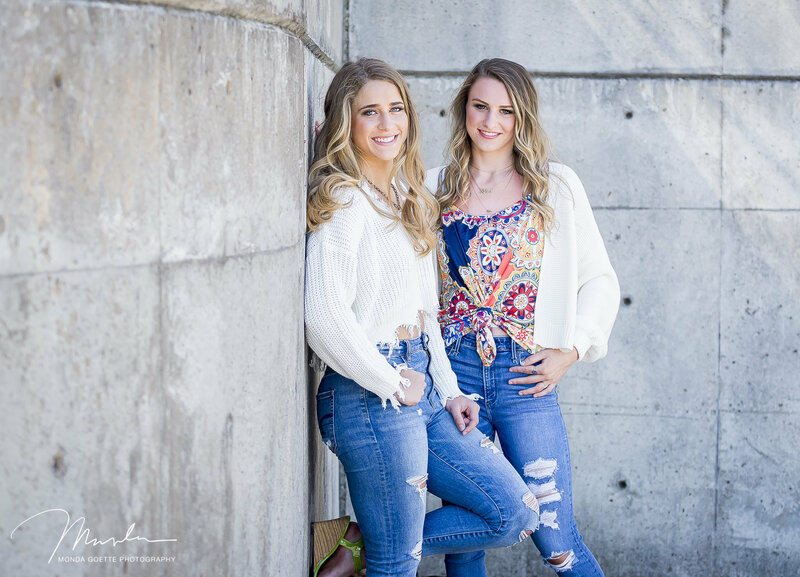 We have meet-ups, occasional fun group and individual photo shoots, all while laughing and building our friendships throughout your senior year. You’ll walk away with plenty of crazy good images that you’ll want to share everywhere! The best part: all VIP perks are optional to participate in. Do what suits you! Being a 2020 VIP Senior Team member is about having an EXPERIENCE that promotes confidence and being truly comfortable in your own skin. You can get on board with that, right? It’s about being able to express yourself. To let go of that fear of feeling imperfect or not good enough...because you are perfect and good enough just as you are! Let's break this down. You're going to get your senior photos done anyways, right? The only requirement of being on the VIP Senior Team: You have to book your regular senior session with Monda Goette Photography. Easy peasy! Why not make it an amazing experience by adding on the added exclusive perks and benefits of my exclusive VIP Senior Team! But you've got to apply NOW to be considered for membership! The next step: click the button below and fill out a few questions so I can learn more about you! 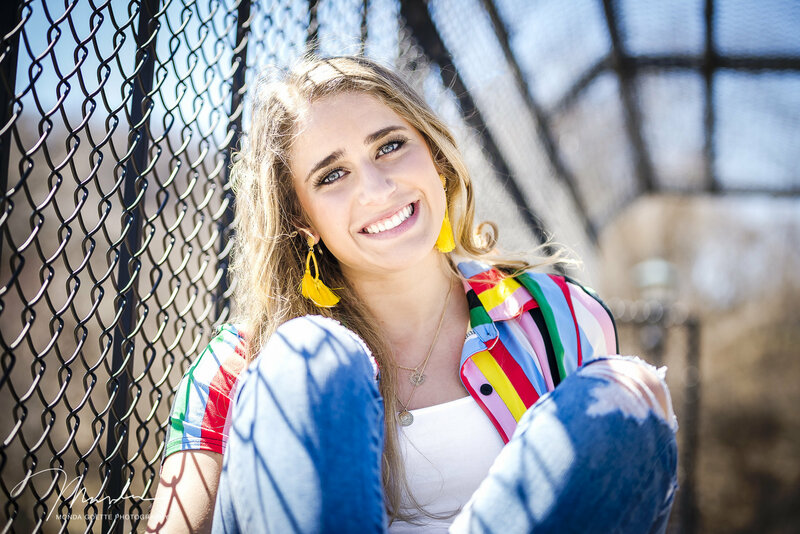 To start your journey with Monda the Photographer, click on the button below to take you to the application link to be considered as a 2020 Senior VIP member! There is no fee to apply! PS - if you have a BFF who might want in on the VIP Team option - you better share this link with them too! HURRY! I can only accept VIP applications through May 2019! After that, the VIP doors close until it's Class of 2021's turn!